This weeks Photo Wednesday was taken close at Hallim Park in Jeju-do. 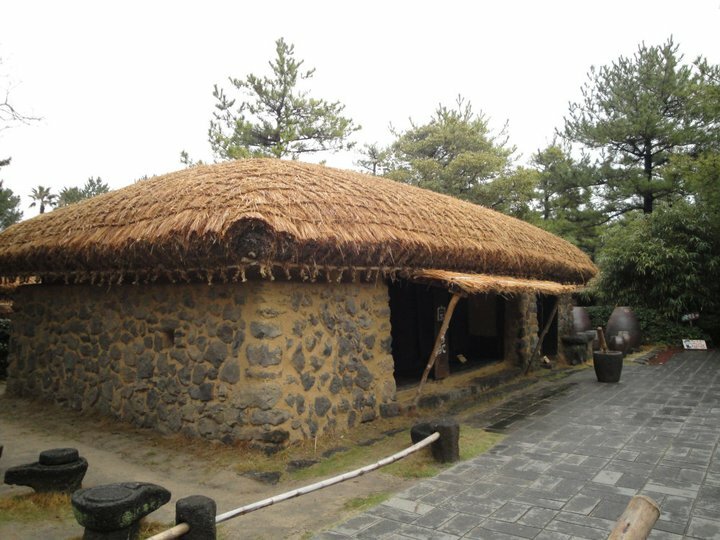 This photo a traditional Korean farm house with a straw roof and walls made from rocks. This house was built recently as nearly all of the originals were upgraded over time. Last weeks Photo Wednesday – “Pig Flower Pot in Busan” CLICK HERE.